When children are involved, dating gets complicated. How to determine if you and the kids are really ready for dating, deal with kids' fears, and recognize red lights in a relationship. What to expect when dating a single parent and when to start spending time with the kids. Things to consider before getting engaged and how to prepare for life as a stepfamily. 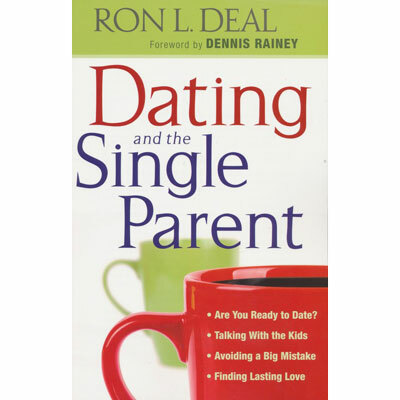 Let Ron Deal guide you through the emotional ups and downs of dating with kids. Includes a free online relationship checkup and questions for individual or group study.